At Interprovincial we provide a wide range of services adapted to your business needs. 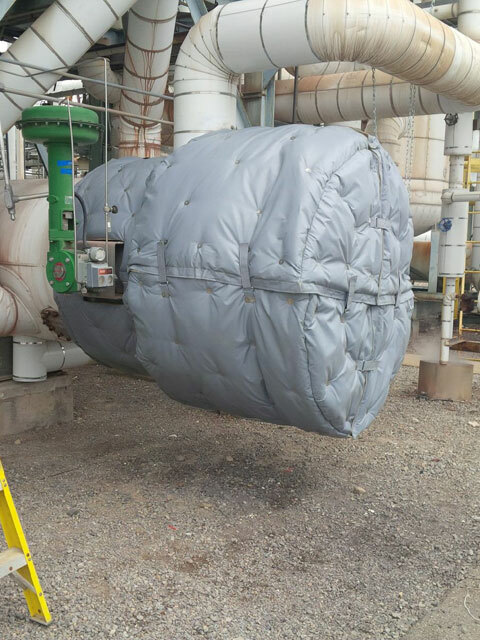 We specialize in both industrial and commercial insulation to meet our customers requirements. Interprovincial Insulation Incorporated has been in business for over 45 years, having its roots in Kingston, Ontario. 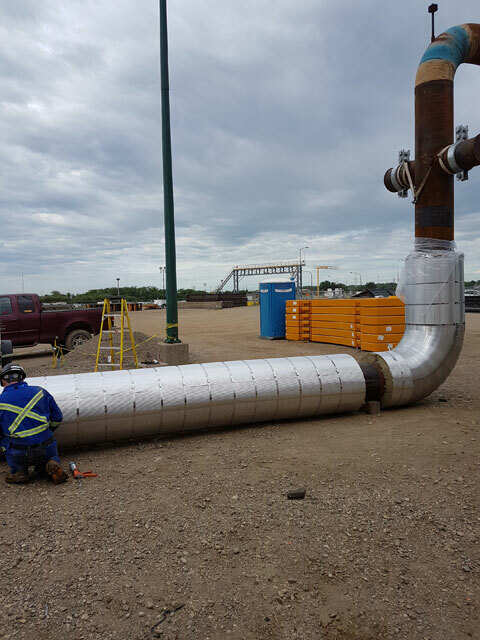 Since our inception, we have performed a large variety of projects in Eastern Ontario, Western Canada and Canada's East Coast. Some of our projects have taken us as far as China. At Interprovincial we provide a wide range of services adapted to your business needs. 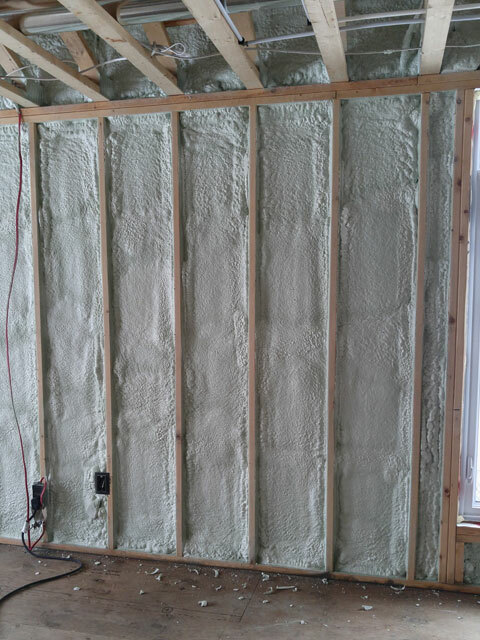 We specialize in both residential, industrial and commercial insulation to meet our customers requirements. Experienced in all industrial sectors including intensive specialization in power and co-generation, gas transmission, pulp and paper, mining-milling and smelting, and synthetic process plants. We are here to serve you in the best manner possible! 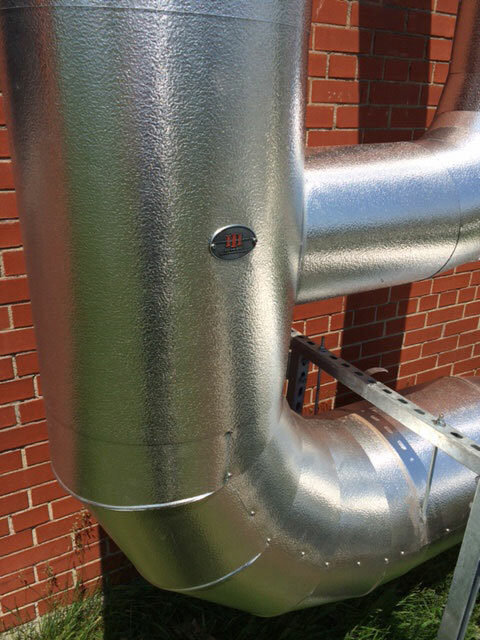 Whether your needs are residential, commercial or industrial, no project is too big or too small for Interprovincial Insulation Inc. Please contact us if you have any questions about our company, products, services or require an estimate. © 2019 Interprovincial Insulation Inc.